Yvonne is a trained archaeologist who has expert knowledge of the region and who will take you on some breathtaking walks along the beautiful wild coastline of Italy. There is a magical charm about visiting the Cinque Terre. 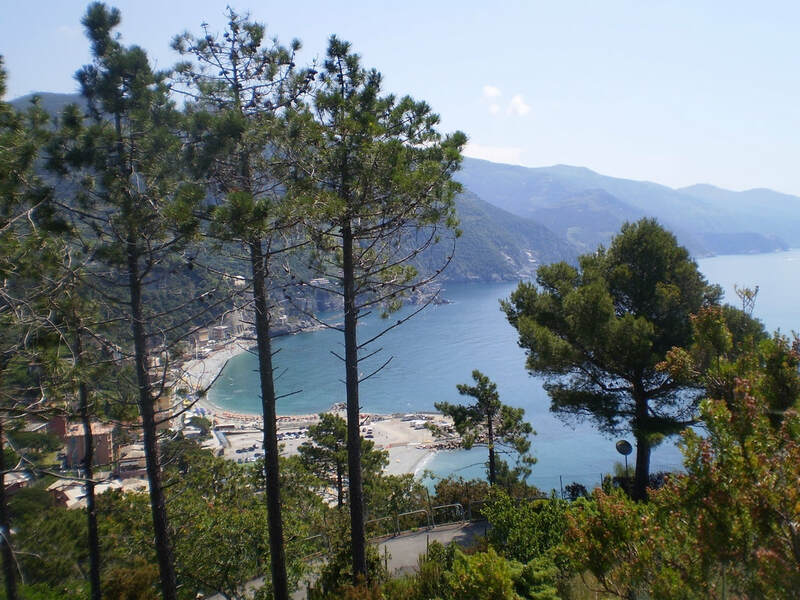 It's the perfect opportunity to experience a life that is so different from the one most of us live today. 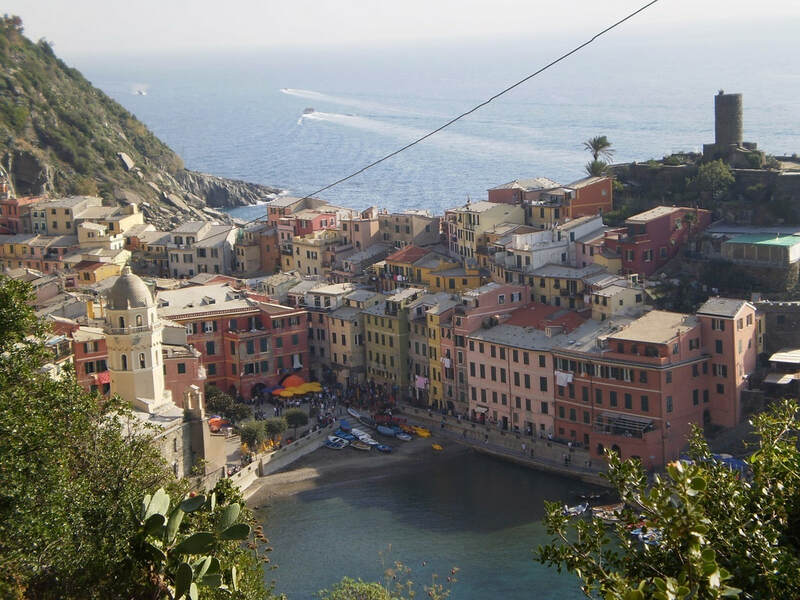 The 5 little towns that make up the Cinque Terre have their very own appeal and fascination. The houses provide a fairy tale looking backdrop painted in blues, ochres and pinks huddled on top of each other forming a labyrinth of colour. 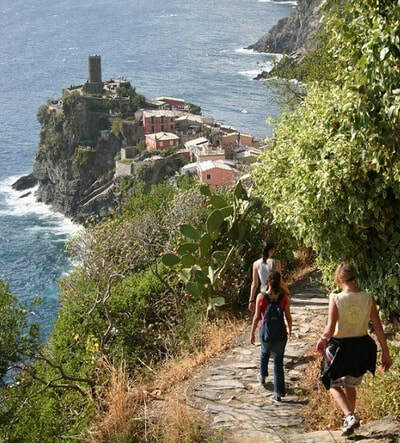 Four of them have steep slopes and steps with a maze of medieval streets that interconnect as you meander down to the gorgeous azure sea. 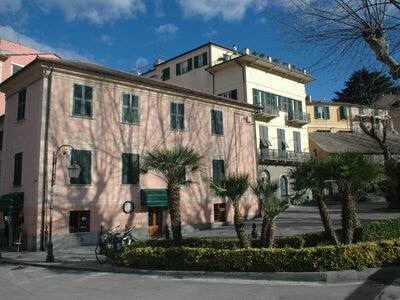 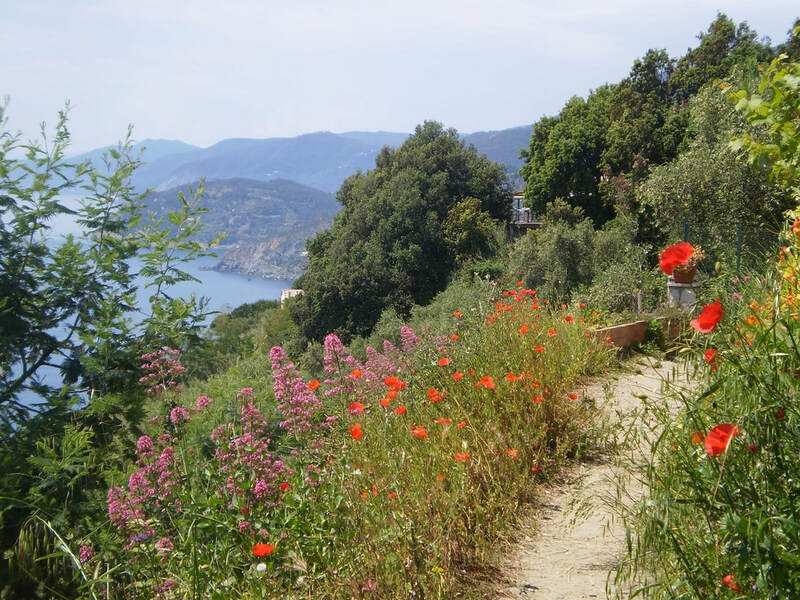 We stay in a lovely restored early 14th century house, just a few steps from the beach at Levanto and a short walk to the local train station.